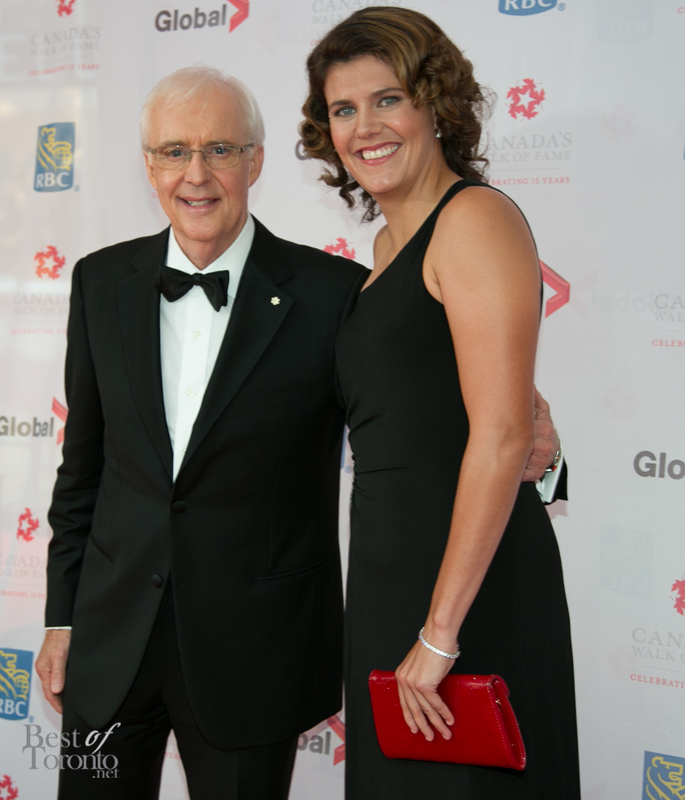 Celebrating Canadians in many walks of life including music, sports, film, television, the 2013 edition of Canada’s Walk of Fame awards will air on Wednesday, December 18 at 8 PM on Global TV. 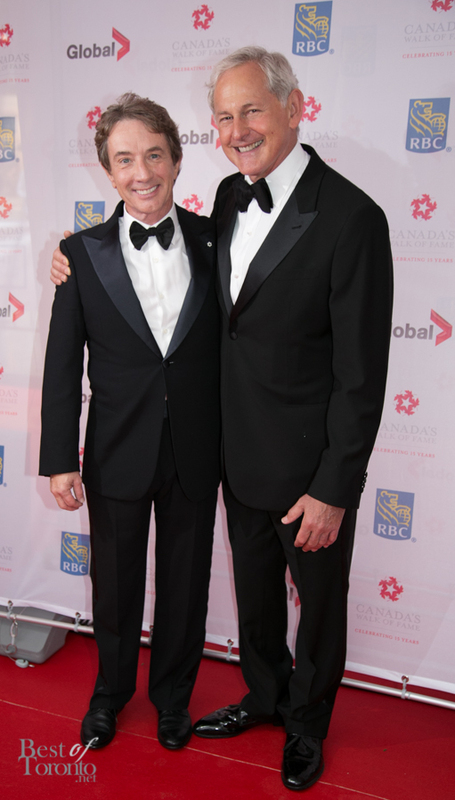 Hosts include Martin Short, Mike Myers and Carly Rae Jepsen. 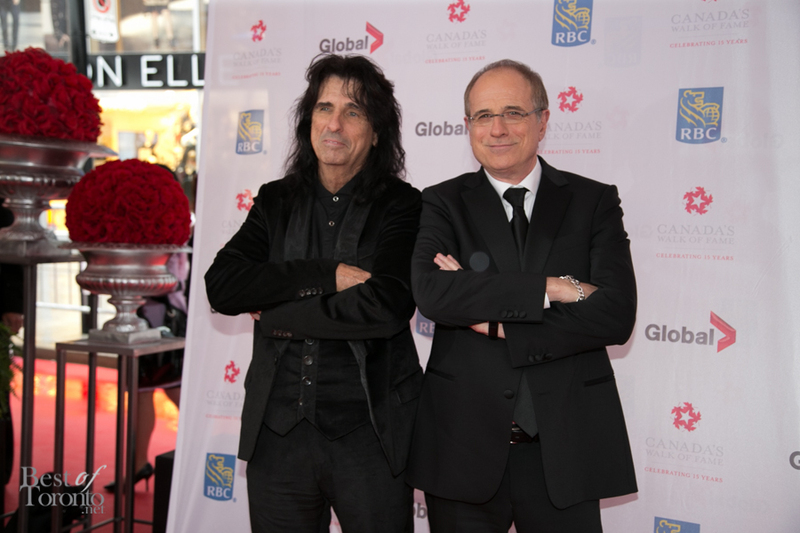 Filmed right here in Toronto at Elgin Theatre, I got a chance to take in the red carpet festivities where the rain could not dampen spirits on a Saturday afternoon. Opening musical red carpet performances included Dirty Radio and Karl Wolf as well as other young, upcoming Canadian artists. In the broadcast you can look forward to Diana Krall honouring Oscar Peterson and Justin Bieber giving a shout out to Carly Rae Jepsen. Musical performances will include Tom Cochrane, The Tenors and Carly Rae Jepsen.